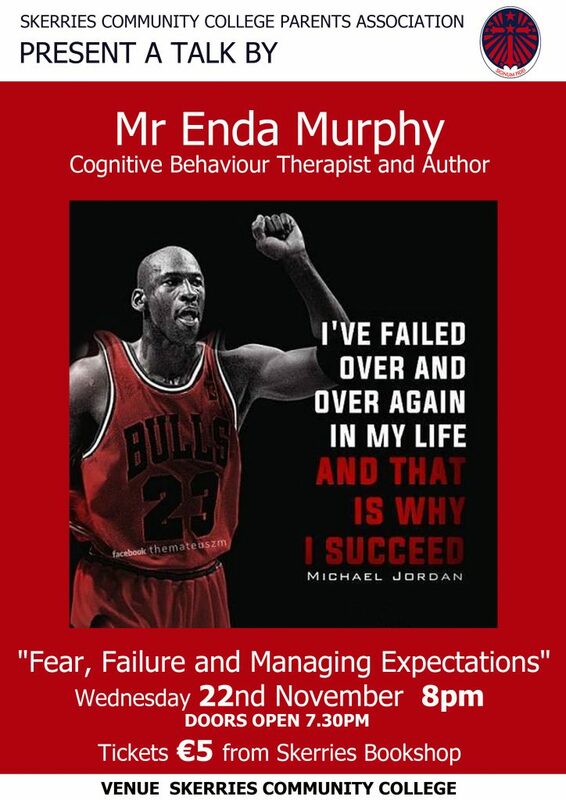 Skerries Community College Parents Association will host a presentation by Mr. Enda Murphy, Cognitive Behaviour Therapist and Author, on “Fear, Failure and Managing Expectations” on Wednesday 22nd November in the school hall at 8pm sharp. Enda is a very well know speaker and author, and is regularly on the radio talking about the issue of mental health and our children’s well being. There are a limited number of tickets for sale, please don’t be disappointed. Skerries Community Association (SCA) invites you to a public information meeting to learn how communities can work together to avail of generous grants to retrofit homes, community buildings and business premises, to make them warmer and reduce energy costs. Grants of 80% are available if you are on a fuel allowance, 35% if not, 50% for community buildings and 30% for commercial buildings. 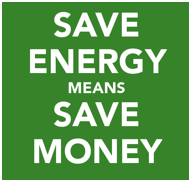 At the meeting you will be able to learn more about the practicalities of the scheme and to sign up for a free assessment of the work that would be suitable for making your own house more energy efficient. In 2016 and 2017, 150 homeowners in mid-Louth benefited from this scheme, which was managed by Dunleer Community Development Board. The total investment to date was €1.2M, and these interventions have made energy savings of 3.6 million Kilowatts. Skerries Community Association plans to initially partner with the successful scheme in Louth managed by Dunleer Community Development Board, who are making a further application under the 2018 BEC Programme.